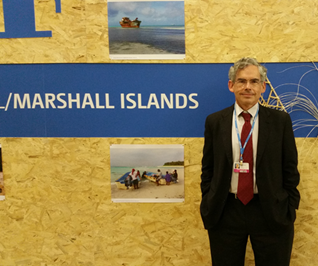 As part of several ongoing projects, Sabin Center has sent representatives to many of the recent UNFCCC Conferences of the Parties. Our first-hand accounts of those negotiations are available below. We also work with the Legal Response Initiative to provide assistance to least developed countries during the negotiations.